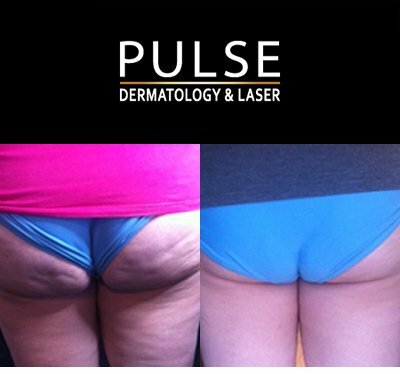 To Pulse Dermatology & Laser. Internationally qualified specialists in non-surgical aesthetic procedures. 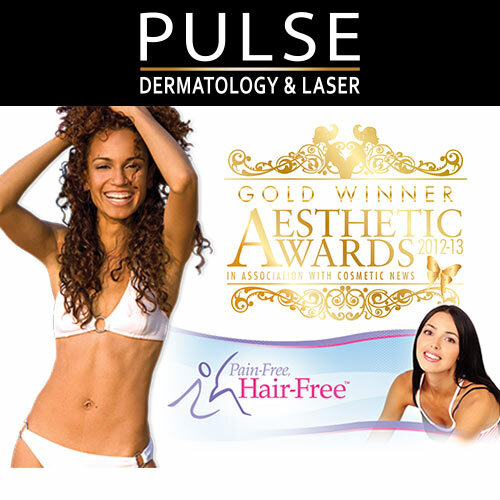 At Pulse we are determined to be pioneers in the industry, offering an unrivalled menu of medical aesthetic treatments where you can choose from a menu of bespoke peels & facials, anti-ageing injectables, advanced fat removal & body sculpting treatments, advanced treatments for acne and pain free laser hair removal. Treatment programs are taylor made, designed to treat individuals of all skin colours and with all skin concerns. 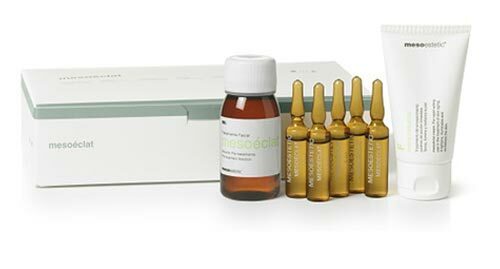 Mesopeel Piruvex for skin photoaging and rejuvenation. 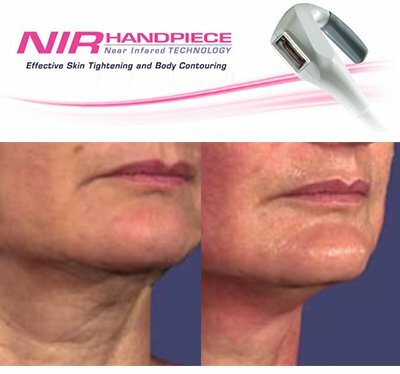 Deep penetration stimulates collagen and elastin making it an intensive and highly efficient treatment of serious photo aged skin. 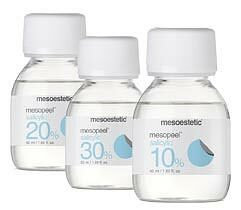 Mesopeel Azelan is specifically formulated for greasy skins or those with acneic tendancy, particularly Propionibacterium acne. Ideal for combating whiteheads, exfoliates both in pores and skin surface. Salicylic Acid Peel acts directly on oily skin problems or those prone to acne, whiteheads and skin blemishes. 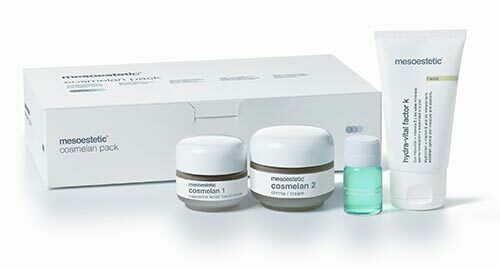 Cosmelan is a topical depigmentation treatment which aims to reduce or eliminate acquired skin blemishes of melanic origin, increase skin luminosity and equalise skin tone. 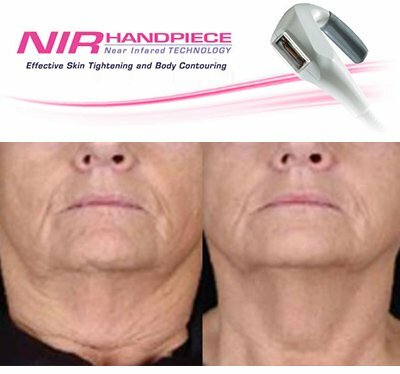 Intense anti-ageing treatment which stimulates the body's defense mechanisms to fight effectively against those factors which speed up the physiological process of skin ageing. A private consultation to address your needs and concerns. Bespoke treatments because you are totally unique. A complete programme tailored to meet your budget. The finest treatments by highly skilled medical aesthetic practitioners. Outstanding standards of care in a comfortable relaxing environment. 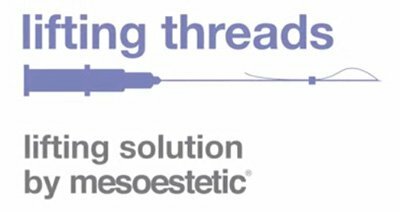 Aesthetic treatments including the latest inpreventative medicine and complementary treatments. Intelligent skin care ranges for normal to problematic skin. Cosmeceutical, organic and stem cell ranges. Nutriceuticals, supplements and and stem cell ranges for complete age management solutions and inner health. Amy Bowie will be talking on Cape Talk radio station today about the vital importance of sunscreen in your skincare routine and busting some common SPF myths. Tune in at 13:00 to hear what she has to say about being Sun Savvy this summer. 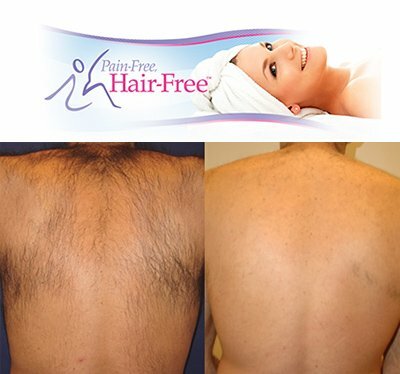 ALL COURSES OF 6 PAIN FREE LASER HAIR REMOVAL! 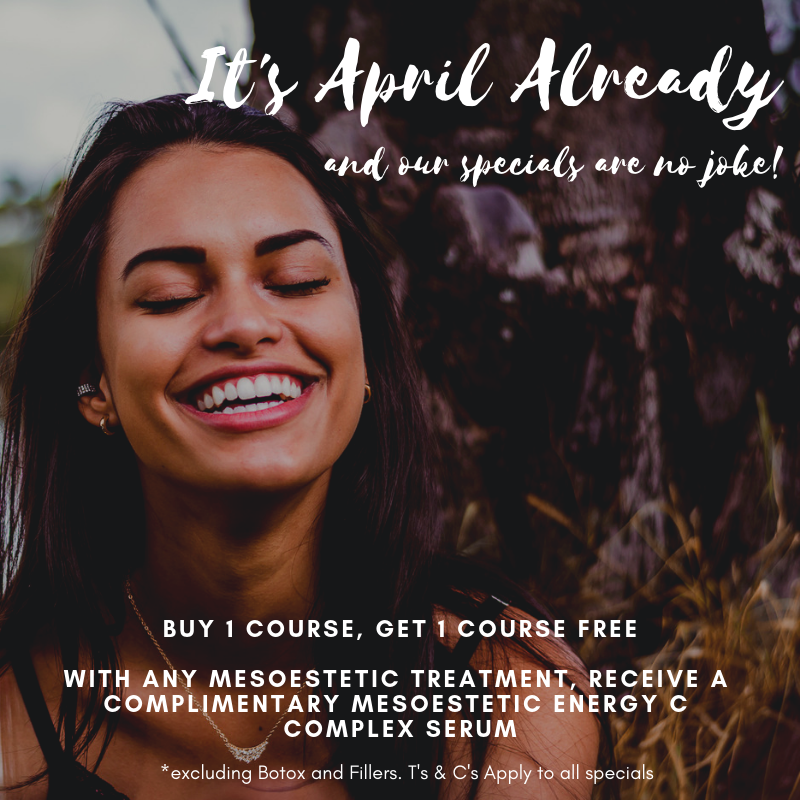 Once you purchase your course it does not expire. Please find price list and treatment guide attached. Sunday 31st December 2017 only! 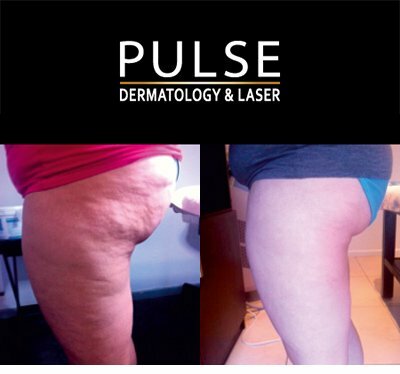 Please contact reception on 021 914 0447 or via email Info@pulsedermatologyandlaser.com if you have any questions. Spaces are filling up fast so don't miss out. To achieve best results it is essential that patients follow the correct medical homecare treatment program - this will be advised at your initial consultation. 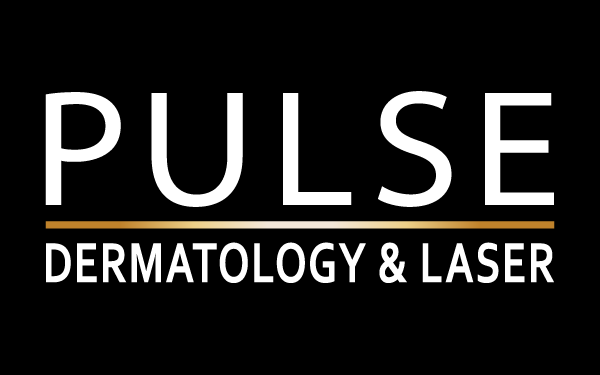 © Copyright 2019 Pulse Dermatology & Laser. All rights reserved.